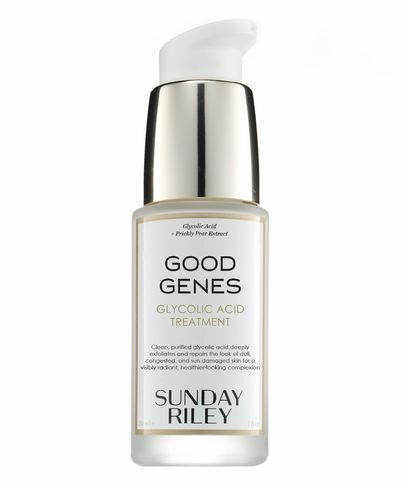 Powered by science and balanced by botanicals, Sunday Riley’s supercharged formulations provide a visible, measurable improvement – instantly. 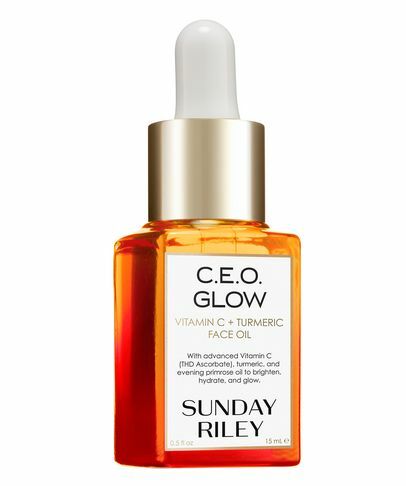 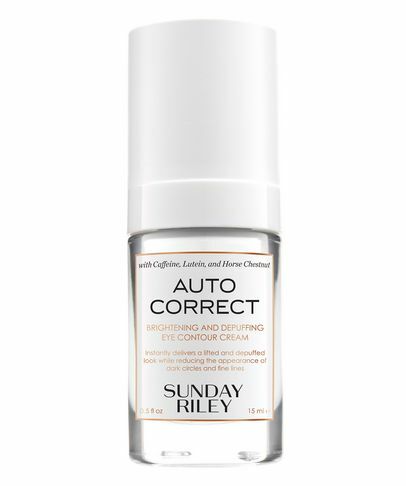 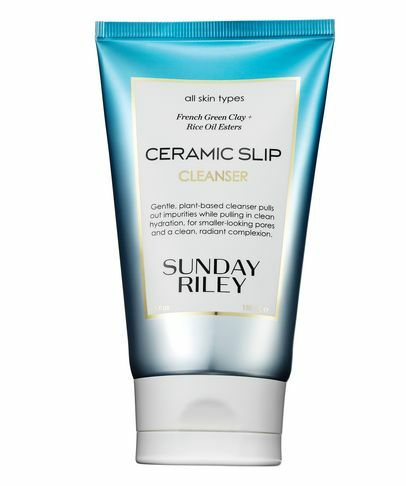 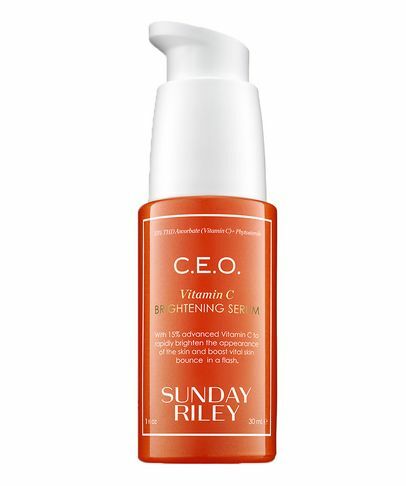 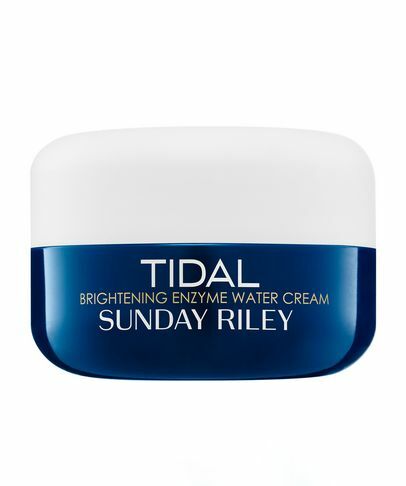 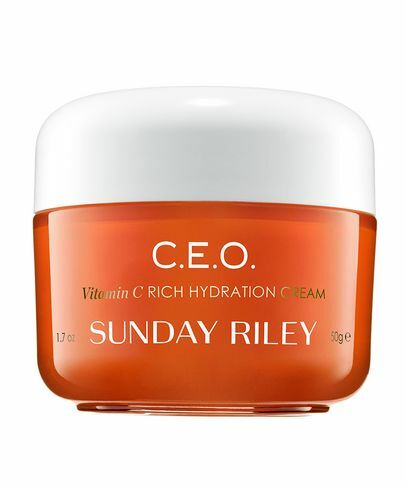 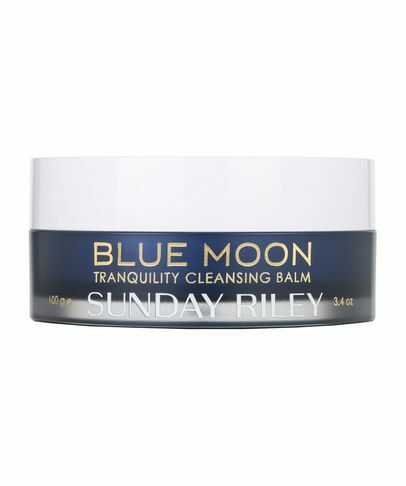 Sunday isn't just the brand founder, she's the brand formulator, and every Sunday Riley product reflects her personal belief that results should be fast and appreciable – enhancing skin’s quality, correcting imbalance and combatting all signs of ageing, from fine lines to dark spots. 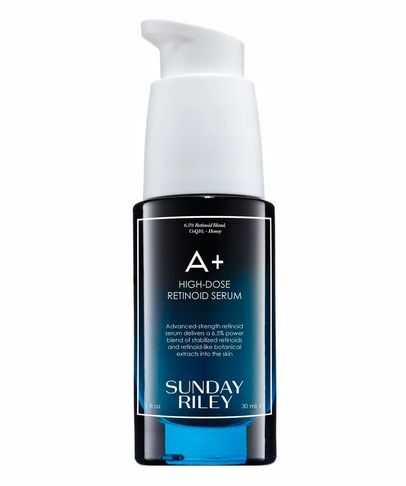 Starring hi-tech ‘now and later’ benefits, each carefully crafted formula provides immediate improvement with long-term payoff; this range is truly game-changing.